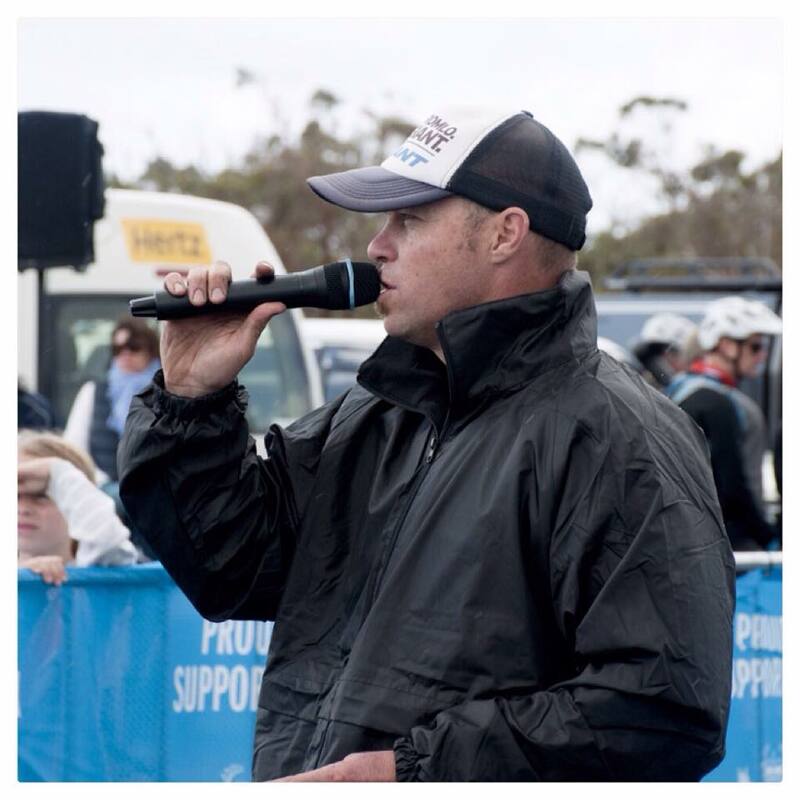 We are looking for an Event Manager to help us deliver a number of events that make up the Albany Mountain Bike Festival (formally Southern MTB), to be held on 28-29 September 2019. The Albany MTB Club’s Festival Sub-Committee is tasked with delivering the events over the dedicated weekend. We are now looking for a highly capable individual to take a lead role, provide advice and support us to deliver a series of events in a one of a kind Mountain Bike festival in WA. Develop an organisational chart, role descriptions and delegation of roles to the formed Committee and other volunteers. Potentially, writing of funding applications. If you have experience managing events on a similar size/scale (or bigger); a superb ability to lead people and work with and build effective relationships with all stakeholders; a knowledge of event management systems; and an innovative mindset; then we would love to hear from you. The role will be on a casual or as needed basis for most of the time leading up to the festival, with the time demand building as it gets nearer. We will require regular availability from the beginning of August onwards and a full-time work commitment in the week prior, during and for a brief period post-event. To apply for this position, please email to president@albanymtb.com.au a letter or cover email detailing your interest in the event and our region; your experience relevant to this role; and a CV including two current referees. Applications close at 9am on 11th January 2019.